Dark Souls II Scholar of the First Sin.. The Long Dark Trainer version 1.92 + 9 .. 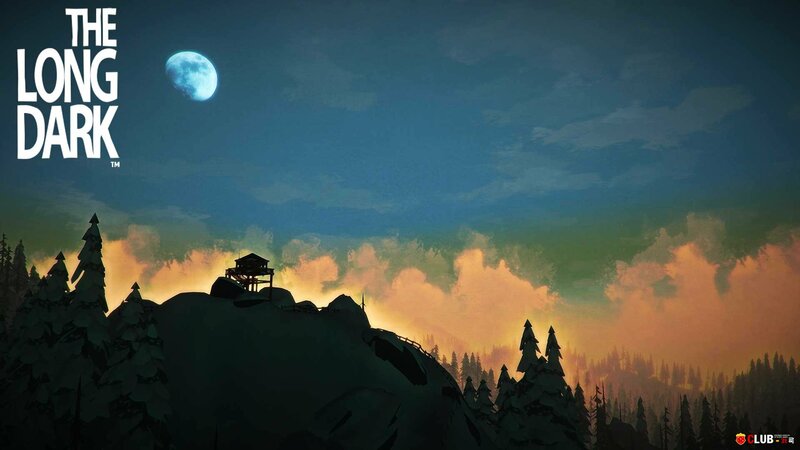 The Long Dark Трейнер version 1.52 + 9 .. The Long Dark Trainer version 1.27 + 9 .. Dark Souls II Трейнер version 1.0.1 + 8 ..